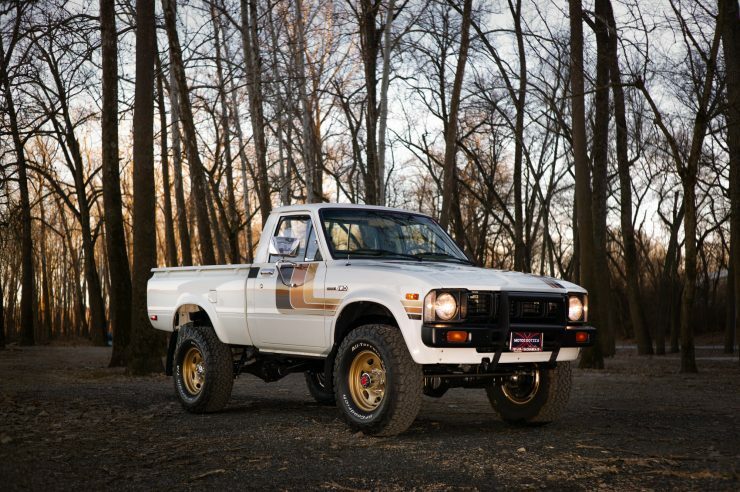 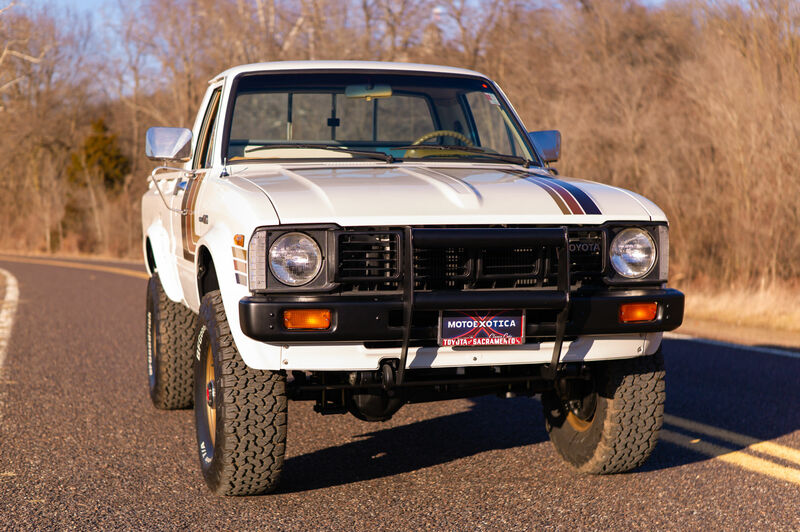 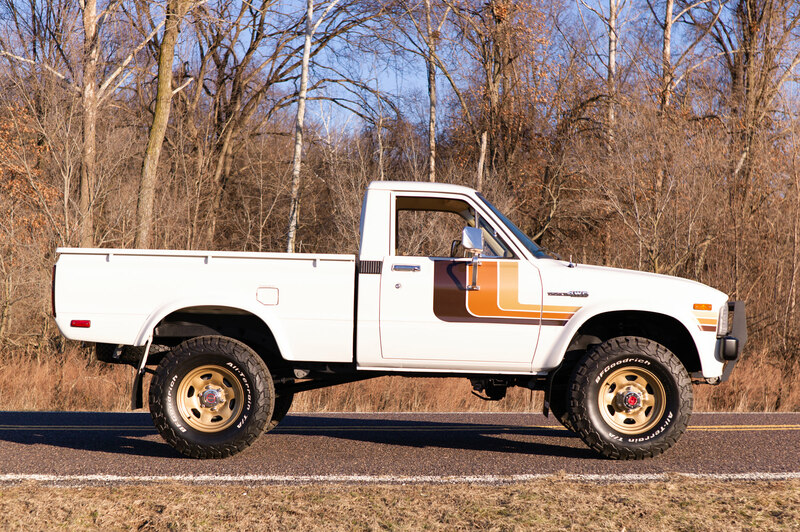 This pristine 1981 Toyota HiLux SR5 Pickup Truck is undoubtably the best HiLux for sale in America right now. 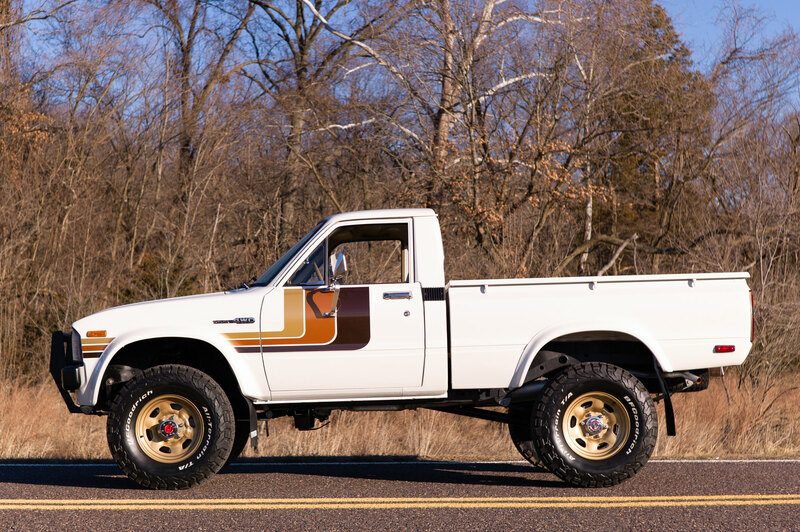 That may sound like a lofty claim to make, but this comprehensively restored truck looks like it just rolled off the factory floor in Japan, with Kool & The Gang’s just released single “Celebration” playing on a radio in the background somewhere as the workers discussed the Japanese-dubbed version of the new Harrison Ford film “Raiders of the Lost Ark” that had just begun to appear in local cinemas. The Toyota HiLux is known as the Toyota Pickup Truck or just the Toyota Truck in the United States. Other world markets all use the name HiLux, which is a contraction of the words “high” and “luxury”, although exactly why this name was chosen is a bit of a mystery as luxury was rather far down the list of features offered by the rugged Japanese workhorse. 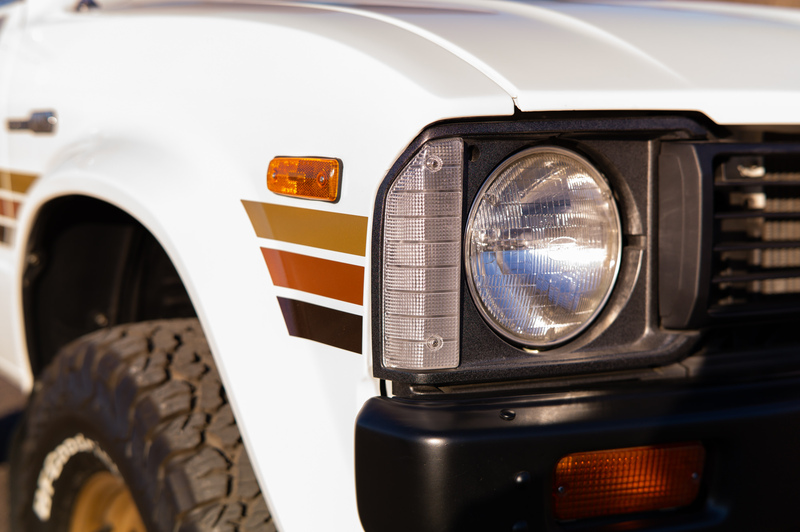 The HiLux first appeared in 1968 as a small and very simple rear wheel drive pick up truck, both the first and second generation were 2×4 only, it wouldn’t be until the arrival of the third generation in 1978 that 4×4 would be offered. 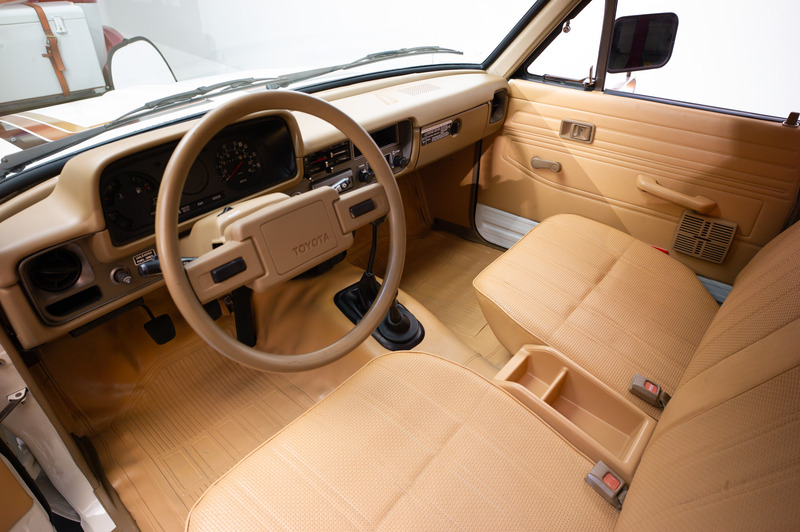 This third generation version would be the HiLux that really put the model on the map for the Japanese automaker in most world markets, and it would be the Minoru Oya-designed styling of the third gen model that would set the baseline for all future iterations of the HiLux. 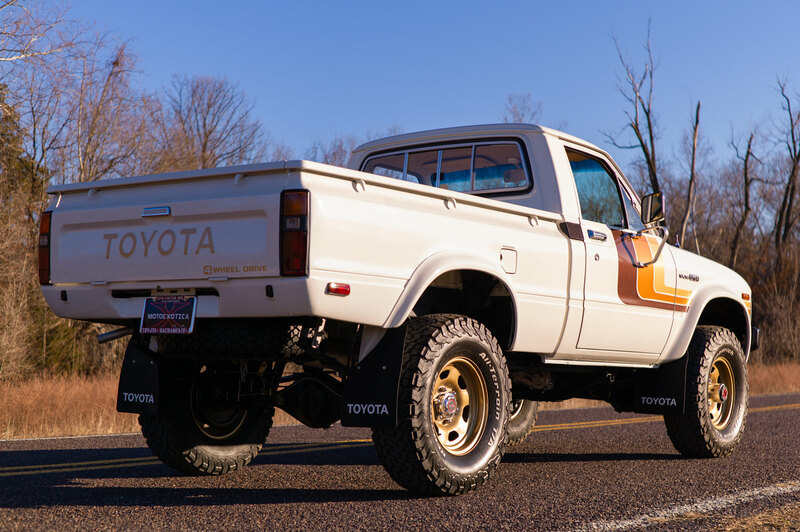 Today the Toyota HiLux/Pickup Truck is one of the best selling trucks in the United States and in most world markets, it’s famed for its resilience and reliability, and early versions have begun slowly appreciating in value as collectors and enthusiasts snap them up. 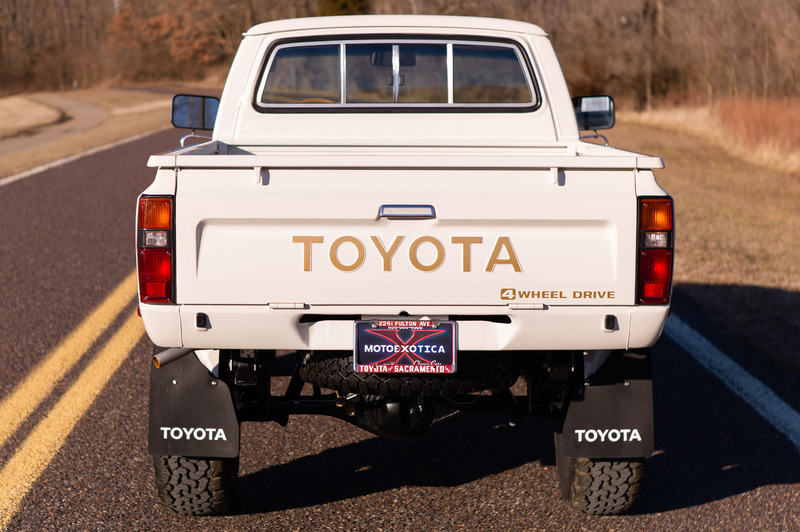 Toyota offered the third generation Pickup Truck with six engine options, three transmission options, either two or four wheel drive, and in two body styles – two door and four door. 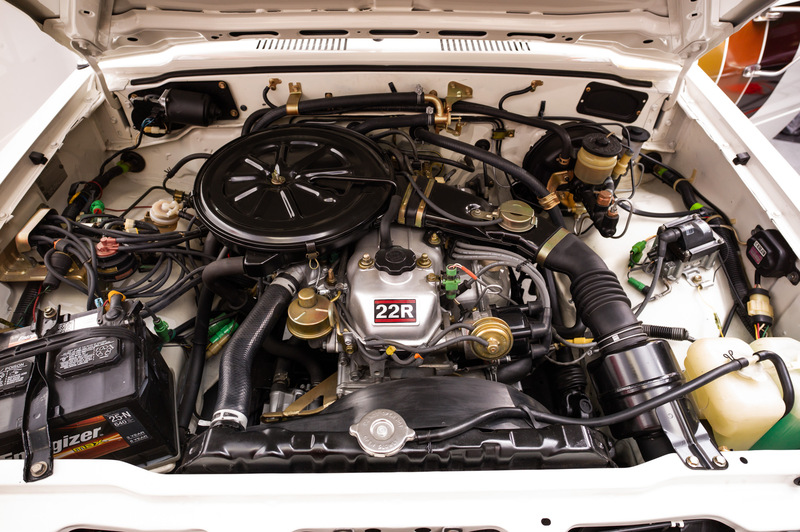 The engines were all SOHC inline-4s with capacities ranging (in petrol/liters) from 1.6, 1.8, 2.0, 2.2, 2.4, and there was a 2.2 liter diesel engine. 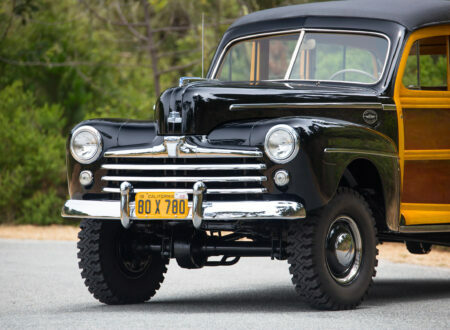 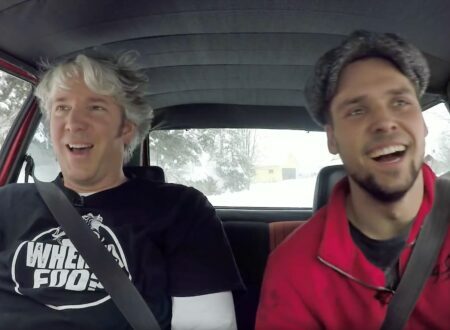 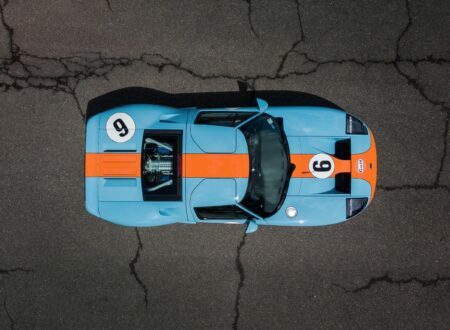 Transmissions on offer were a 4-speed manual, a 5-speed manual, and a 3-speed automatic, the four wheel drive version was fitted with an RF1A transfer case allowing either 2×4 or 4×4 operation, as well as both high and low range. 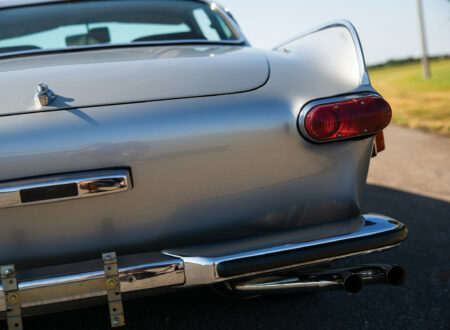 Both long and short wheelbase versions were offered, with the 101.8 inch SWB N30 (2,585 mm) and the 110.2 inch LWB N40 (2,800 mm). The most powerful (and now most desirable) version is the 22R 2.4 liter inline-4, producing 97 hp at 4800 rpm and 129 ft lbs of torque at 2800 rpm. 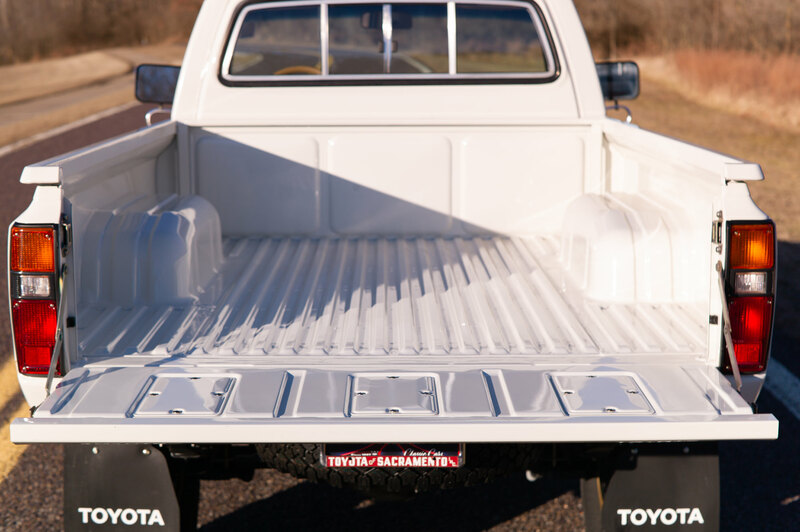 The Pickup Truck you see here is as close to factory fresh as you’ll find anywhere in the world outside of the Toyota Museum in Japan. It was sold new in California via Toyota of Sacramento California in Toyota White (code 33) with tri-tone (gold, umber, brown) striping and a tan vinyl interior (code LU41), with optional larger side mirrors. 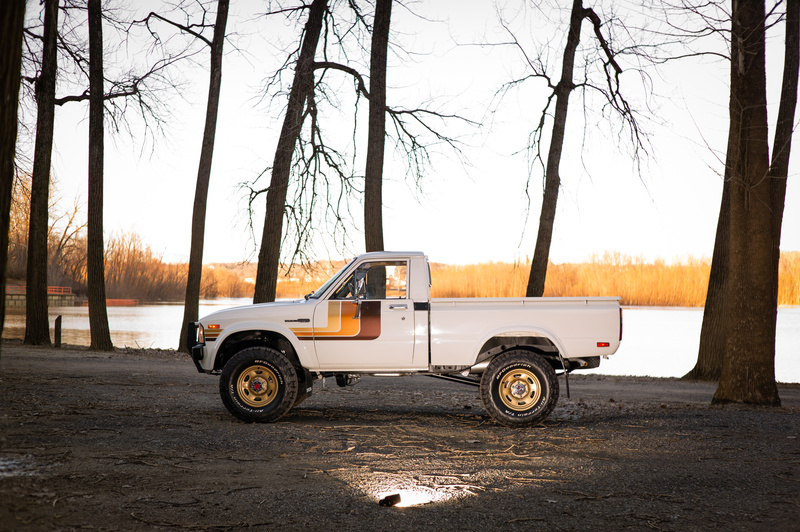 The truck was originally sold with a dealer-installed camper shell and carpet kit, it also has factory-fitted power front disk brakes, a 2.4 liter SOHC 4-cylinder engine (code 22R), and the highly-desirable round headlights. 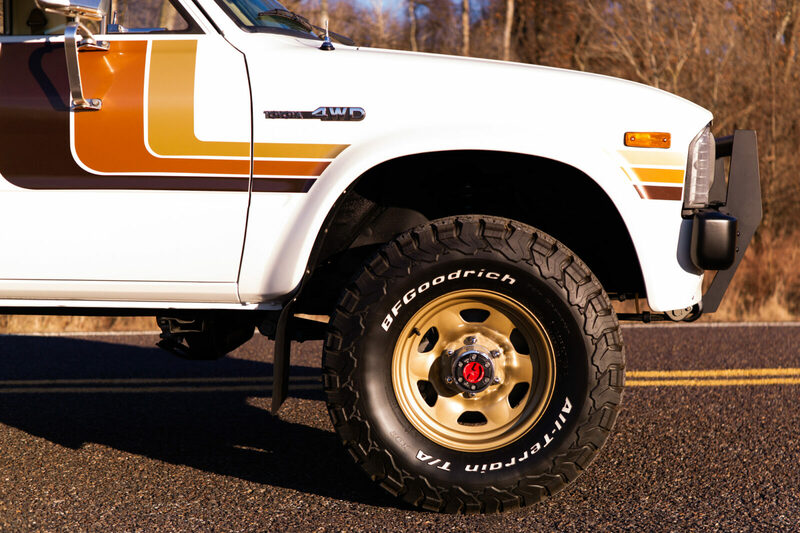 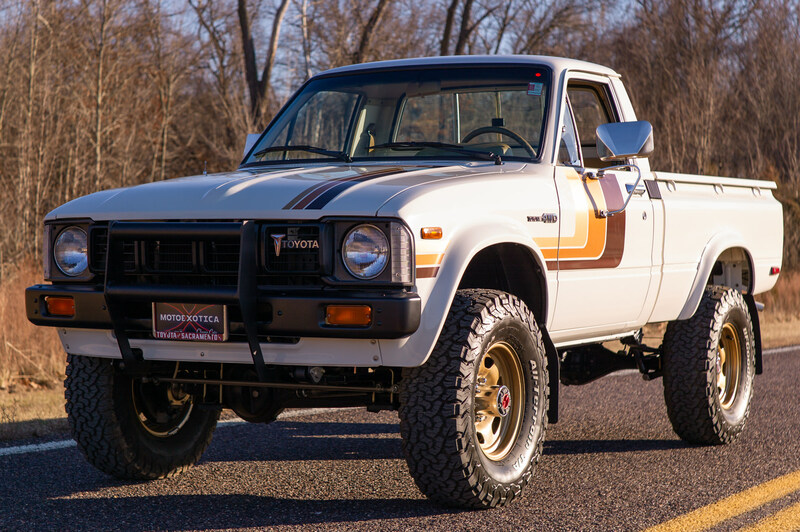 The first owner would keep this truck for decades, not selling it until 2018 – 37 years later. 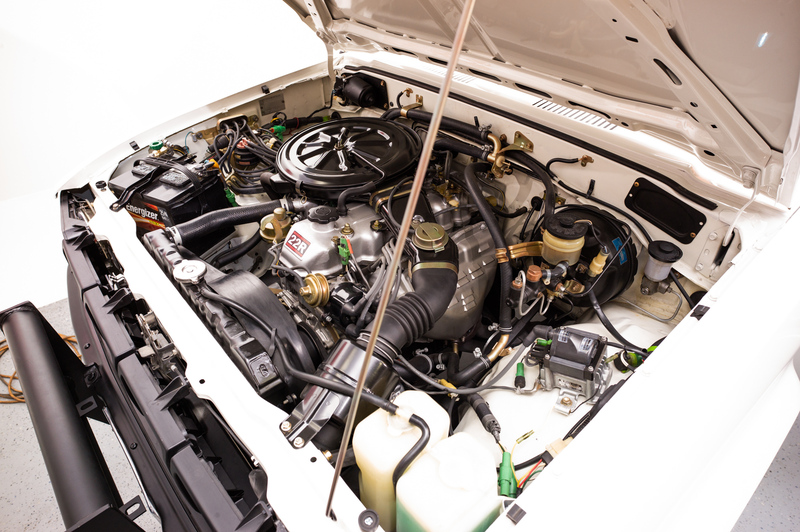 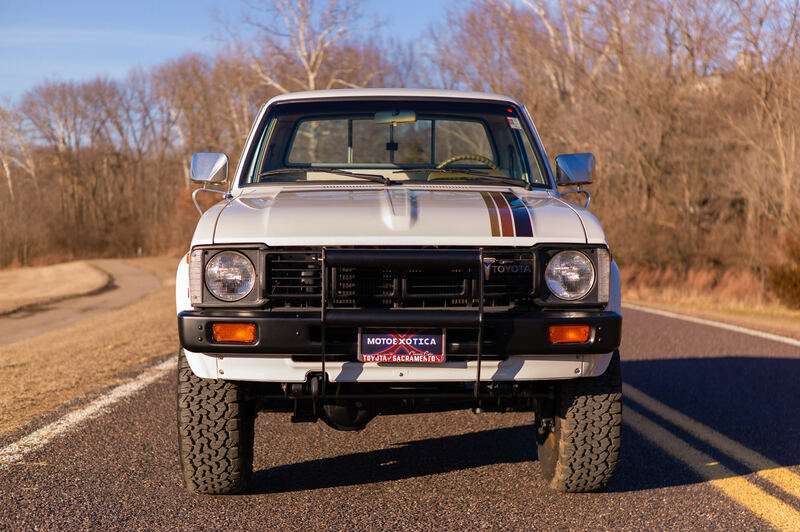 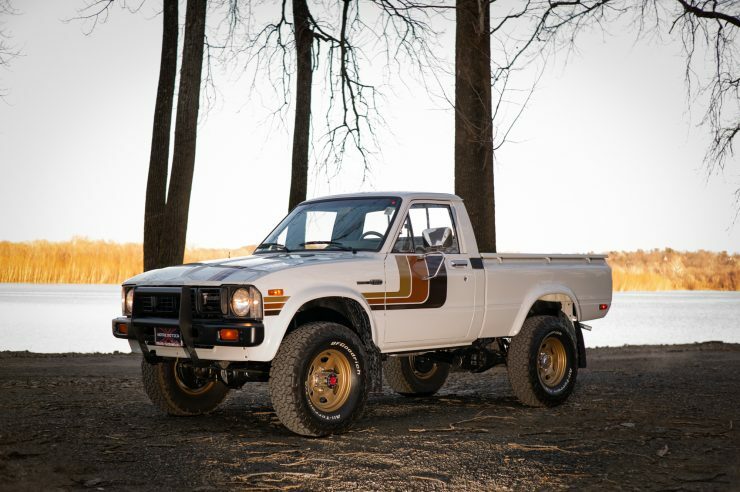 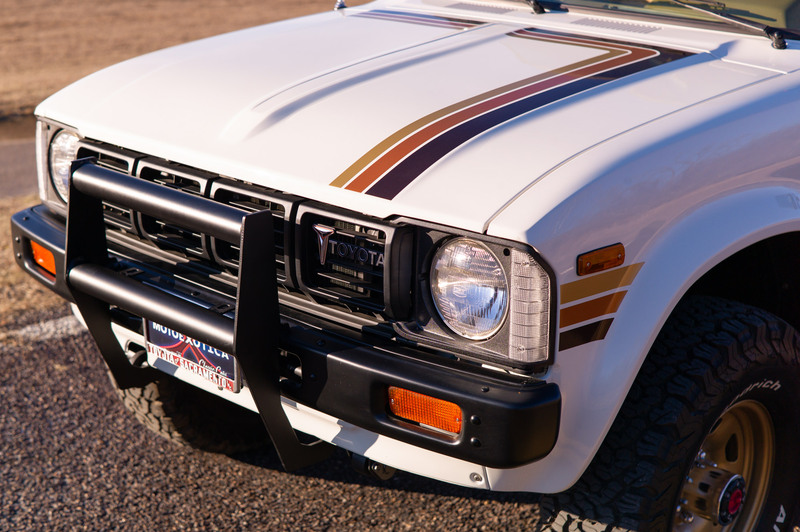 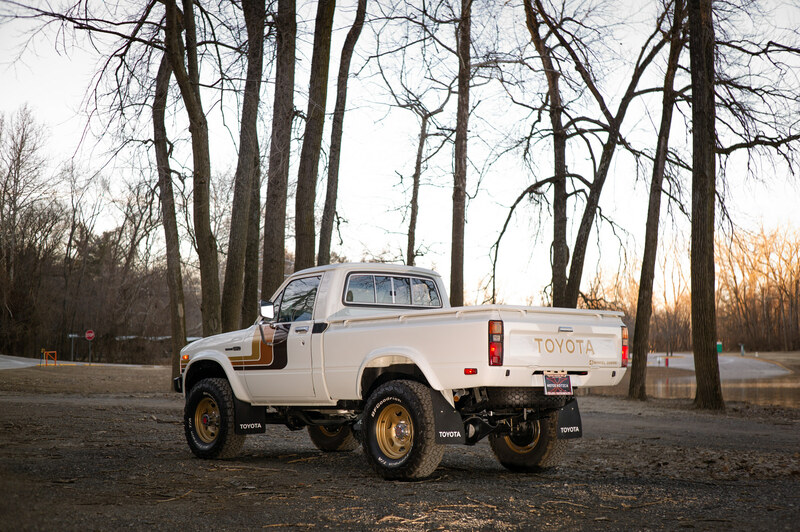 The new owner is a passionate Toyota enthusiast who performed an exhaustive nut and bolt restoration to concours standard, keeping the truck as original as possible in the process. 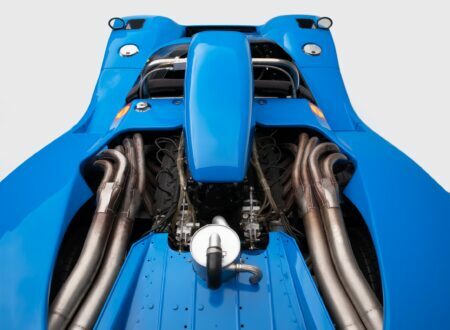 The good news is that it’s now for sale via the team at MotoExotica, it still retains its original California smog equipment so it can be re-registered in California if the new owner so desires. 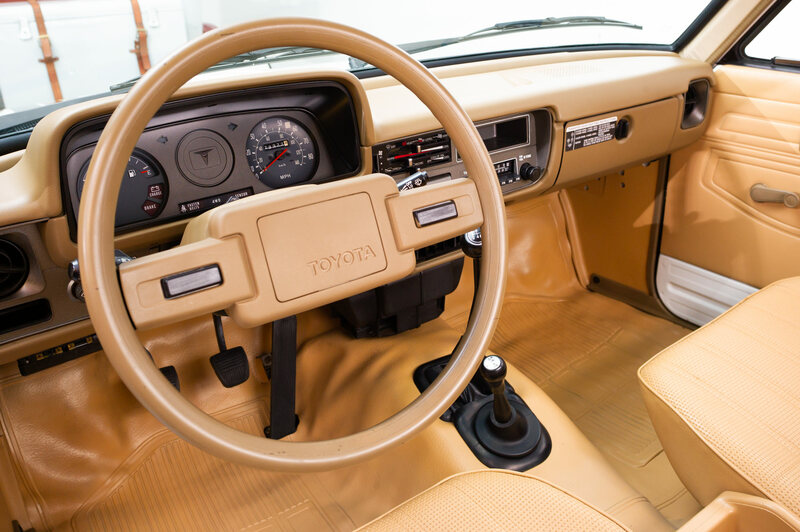 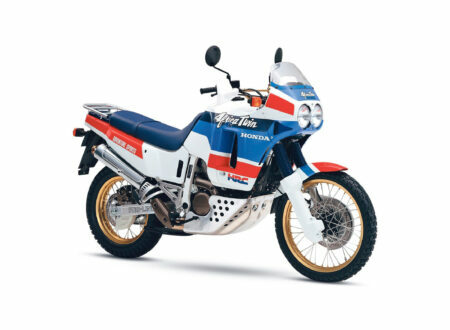 If you’d like to read more about it or enquire about buying it you can visit the listing here.